Police have formally identified the body of a woman found at the foot of cliffs near Eastbourne. 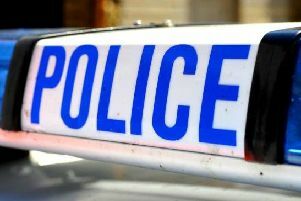 Lynette Bonell, 50, from Eastbourne, was discovered on Tuesday (March 12), close to Belle Tout. Emergency services were called, including the Coastguard helicopter.